Aurora, IL formerly of New Albany, MS- Ms. Mary Blanch Knox, 69, passed away on Monday, March 11, 2019 at Amita Health Mercy Medical Center in Aurora, IL. Mary Blanch Knox was born October 6, 1949 to Jess Knox and Mrs. Sarah Newton Knox. Mary was a 1969 graduate of UCTS/B.F. Ford High School in New Albany, MS. Soon after graduation, she relocated to Aurora, IL where she resided until death with her son, Jarvis Knox at her side. Mary served 46 years as an honored employee of General Mills, Inc until her retirement. 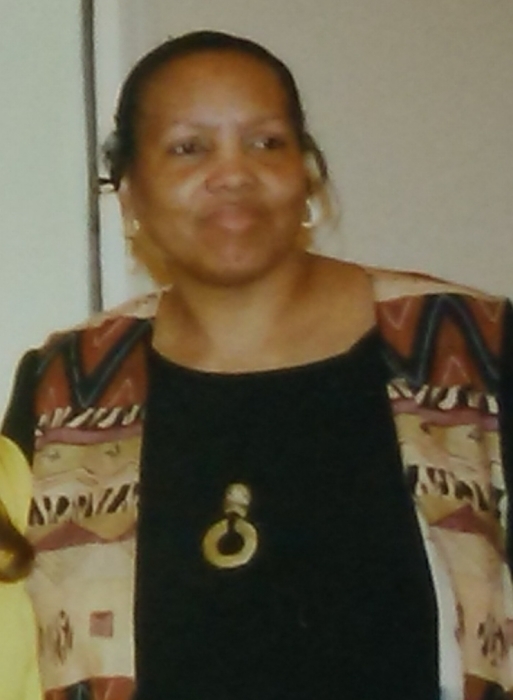 She was a faithful and generous contributor to United Way, Red Cross and NAACP. She was a cheerful giver that reached back not only in her local community, but to her hometown roots as well. She was a faithful donor to Union Prospect Church and is known for contributing the signage honoring the legacy of her Mother, Sarah Knox. The common thread throughout Mary's life has been giving. Her philanthropic heart also led her to contribute to the Ebony and Ivory Ball scholarship fund, an organization that was founded by her late mother-in-law, Bobby Johnson. At an early age, she joined Reeves Street Church of God under the leadership of Rev. Paul Bell. She is remembered by family and friends during that time as a choir member and traveled many locations with her church family. The one thing that brought the most joy to her life was her son, Jarvis who was nicknamed by his Uncle Bobby Johnson as “Jabo”. For everything that she did, for every aspiration, accomplishment and fulfillment was to ensure that her legacy received the best and that he knew that there was an inseparable bond between him and his Mother. Inseparable they were, until the very moment of her passing. Even though she lived many miles away, she enjoyed talking on the phone and faithfully staying in touch with daily activities of her family and friends from her hometown. She was proceeded in death by her parents, her baby girl (named Baby Knox), and her brother, Henry Knox. Mary leaves to cherish her memory her son: Jarvis Knox of Aurora, IL, her siblings: Aultry (Doris) Knox, Hattie Washington, Mose (Catherine) Knox, Willie James Knox, Jessie Knox, Jr., Virginia Knox, and Lillie Johnson. A host of nieces, nephews, uncles, cousins and friends. Services will be held on Saturday, March 16, 2019 at 11a.m. at Union Prospect M.B. Church in New Albany, MS. Burial will take place in the church cemetery. Serenity-Simmons Funeral Home of New Albany is in charge of the arrangements. Visitation will be on Friday, March 15, 2019 from 4-7p.m. at Serenity-Simmons Funeral Home Chapel.